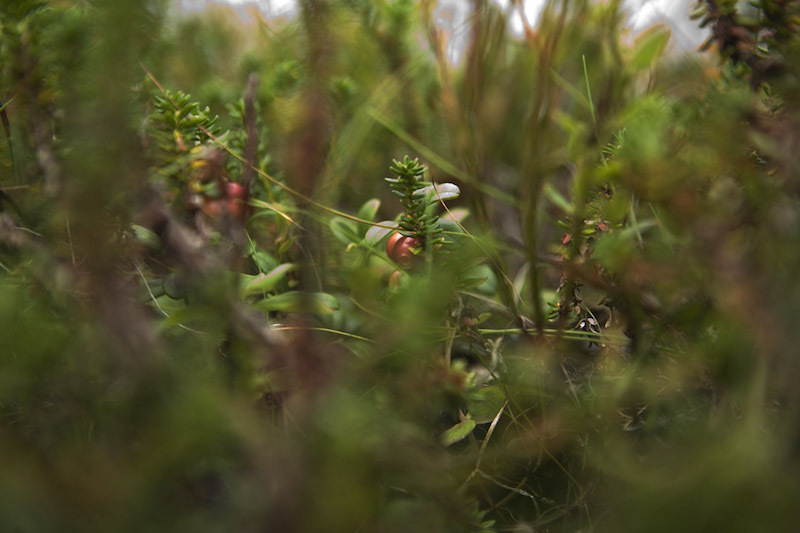 The lingonberry, the salmonberry and the blueberry grow without any human involvement and for a few short weeks become the site of intense activity as people come to pick them. Against a beautiful, spare landscape peppered with tiny berries, we follows a group of Norwegians who while picking negotiate the relation between solitude, gleaning and company. Following the berries, one gleaner leaves the group and has to decide whether to continue on her own path or re-join the group. Shot in Tromsø, Norway, 200 miles above the Arctic Circle.